Join a Park Interpreter for a 1.5- to 2-mile hike on less-travelled trails near and around Walden Pond. 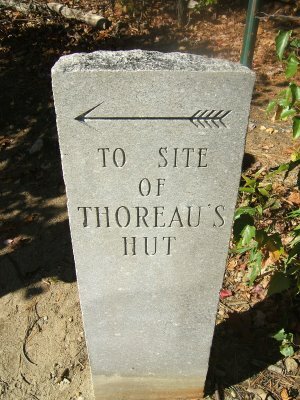 Discover trees Henry David Thoreau might have known, and explore other seldom-seen spots in Thoreau’s landscape. This entry was posted on August 1, 2013 at 4:17 pm and is filed under Interpretive Programs, News. You can follow any responses to this entry through the RSS 2.0 feed. Both comments and pings are currently closed.